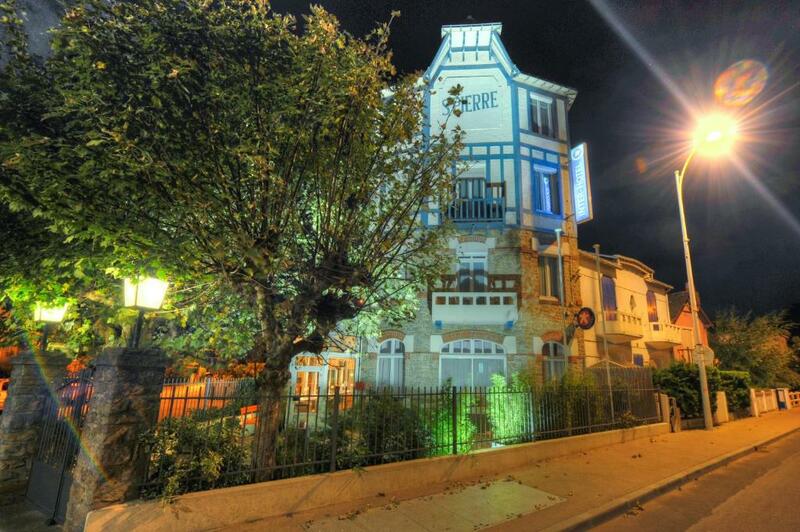 Inter-Hotel La Baule-Escoublac Le Saint Pierre is set in an authentic 1930s Bauloise house. This family-run hotel of 18 rooms is located 200 meters from the beach and the thalassotherapy centre. All rooms have an elegant decor and traditional wooden furnishings. The charming rooms also have LCD TV with satellite channels, private bathrooms and free Wi-Fi internet access. They can accommodate 1 to 4 people. 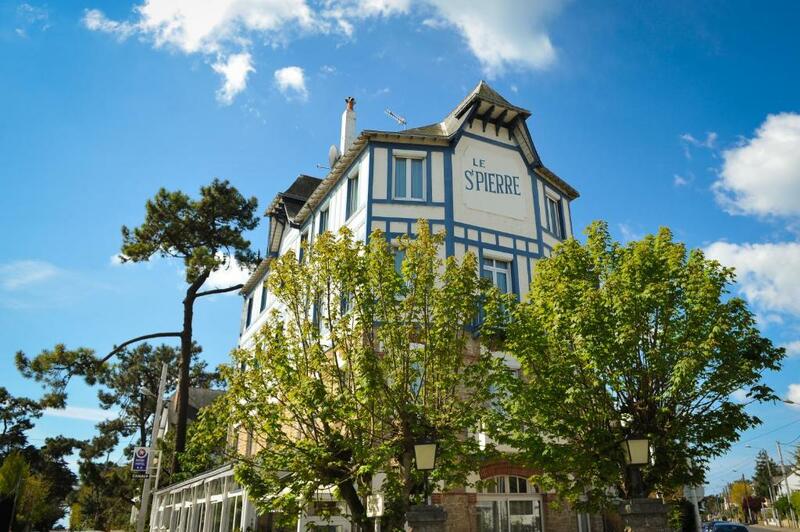 Inter-Hotel La Baule-Escoublac Le Saint Pierre is ideally located close to all the leisure facilities in La Baule, including the casino and the shops. If you need to catch up on some work, the hotel also has a business centre. A buffet breakfast is served every morning, on the terrace or in the conservatory between 07:30 and 10:30.